Most of us are familiar with classic insomnia: a temporary period of time during which, for whatever reason, we just can’t fall asleep or stay asleep. In fact, insomnia is very common. According to the Centers for Disease Control, up to 70 million Americans are dealing with it to some degree, with a staggering one out of three adults getting less than the necessary minimum amount of nightly sleep. What many people don’t realize is that insomnia is not just a little trouble sleeping restfully now and again—it’s a sleep disorder and it can take a few different forms. Not everyone experiences it in precisely the same way. Before looking into insomnia signs and symptoms, let’s briefly discuss what insomnia means. What does the word “insomnia” mean, literally? It comes from the Latin somnus, meaning sleep. 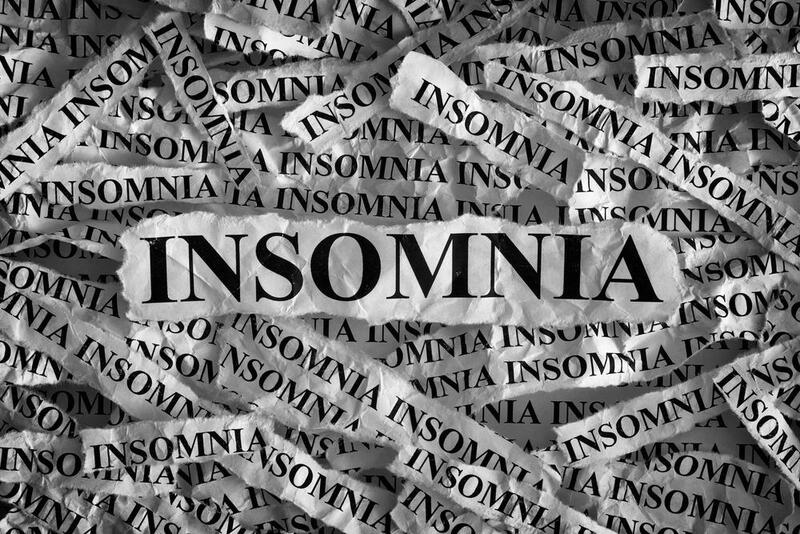 In Latin, adding the prefix in to the front of a word negates its meaning, implying the opposite; thus the word insomnus—which means “no sleep,” or “sleepless.” The term we know today, insomnia, finally came into use in the 1700s to describe sleeplessness as a state. 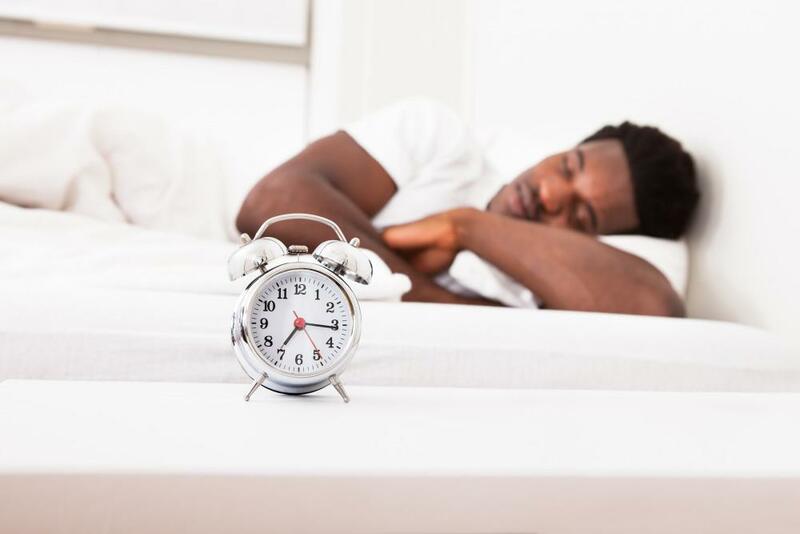 Today, the American Sleep Association defines insomnia as “trouble falling asleep or staying asleep.” Various types of sleeplessness fall under this umbrella definition. If you have insomnia, you could have trouble sleeping for only a few days—or you could have chronic, ongoing sleep difficulties that last months or even years. Your insomnia might be caused by an underlying medical condition, or it could be a completely separate sleep disorder, originating in your nervous system. The one thing all insomnias share for sure is misery. Very few people declare, “I have insomnia” in an excited or joyful manner. Lack of sleep usually presents to doctors as a complaint for good reason; most people suffer after a night of unwanted wakefulness or tossing and turning. Not getting enough sleep can have a harmful effect on one’s health, mood, mental state, concentration, and quality of work and life. In other words: insomnia stinks. And somehow, for many of us, it’s psychological as well as physiological; the more frustrating and anxiety-provoking this lack of sleep becomes, the more likely it is to happen again. We’ll get into the details of insomnia causes in the next post. Not everyone has the same reasons for experiencing temporary or chronic sleeplessness, and often a sleep study or visit with a physician is required to get to the bottom of your particular cause. Secondary insomnia. Some insomnia may be caused by illness (physical or psychiatric), pain, medications, or another cause. Sleep doctors call this secondary insomnia, meaning the inability to sleep can be attributed to an outside condition or factor. For example, you might have trouble sleeping due to arthritis, respiratory issues, back pain, or a reaction to a prescription or over-the-counter (OTC) drug. Resolve that condition and quite often the insomnia resolves, as well. Primary insomnia. This type of insomnia can’t be attributed to other health conditions or medications. With primary insomnia, the insomnia itself is the main concern. It’s a sleep disorder that could have several different underlying causes and contributors (including circadian rhythm disorders, environmental issues, stress, anxiety, and poor sleep hygiene). Primary insomnia can be more difficult to address and treat because each of these factors needs to be examined and then ruled out or neutralized. 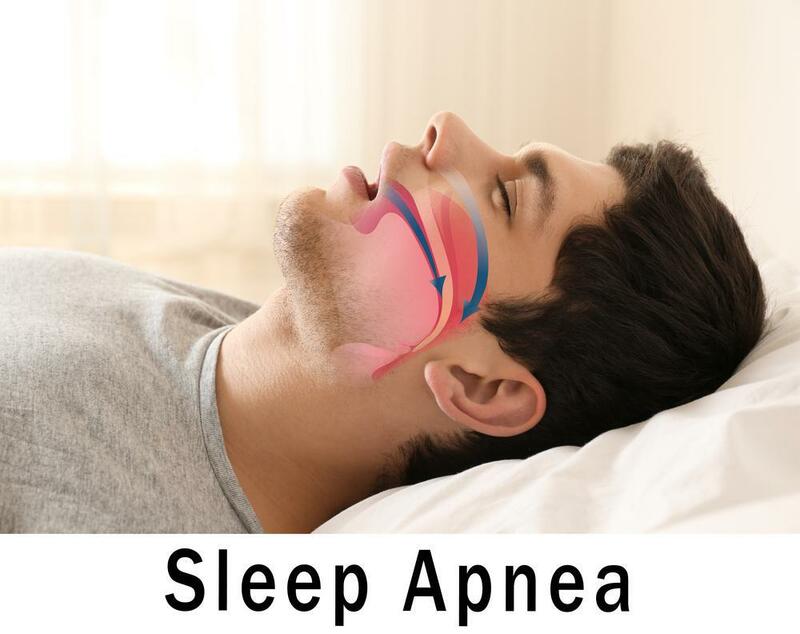 Whereas alleviating back pain or clearing a stuffed-up nose may help put a stop to secondary insomnia, primary insomnia may require a sleep study at a clinic to isolate the specific mechanism responsible for the condition. Habit changes, cognitive behavioral therapy, medication, and quite a bit of trial and error may be necessary before you find a combination of sleep-promoting techniques that work for you. Difficulty falling asleep. You may feel wide awake at bedtime. Some people complain of racing thoughts or a “busy brain.” You may find the tiniest noises distract you and prevent you from relaxing. Or maybe you feel nervous and anxious. If you can’t get to sleep when you want to—even if you’ve adjusted your sleep habits and tried to unwind properly before bed—you may have insomnia. Trouble staying asleep. 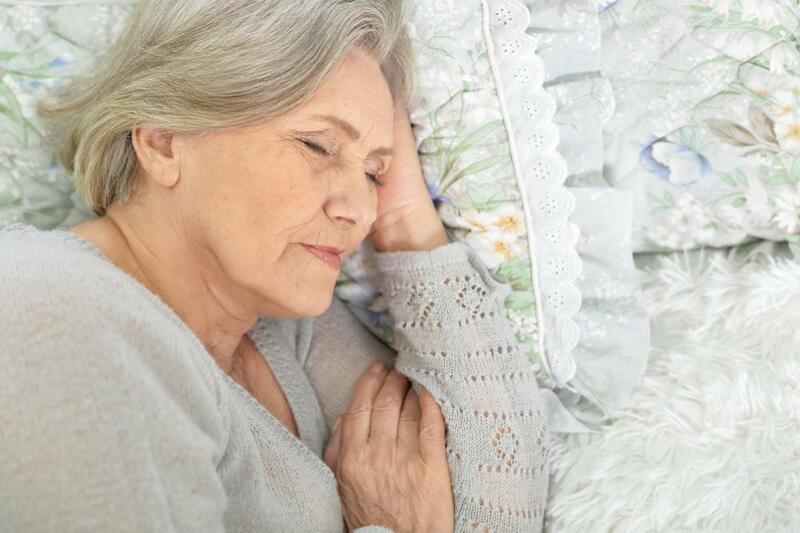 Even more common than difficulty falling asleep is difficulty staying asleep (especially for older people and the elderly). A great many insomniacs find they wake up in the middle of the night (often at 4:00 a.m.) and can’t go back to bed. If you find yourself feeling fully alert after less than a full night’s sleep—and you can’t get back to sleep—you may be experiencing a form of insomnia. Waking up tired. If you wake up feeling tired rather than restored, this may be a sign of lack of sleep or poor quality sleep. Insomnia may be to blame, but other sleep disorders may also lead to this result. Only a sleep specialist can tell you for certain. Mood problems. Are you feeling moody or grumpy? Do you have a short fuse, or feel like you’re not totally control of your emotions? Maybe you want to burst into tears over the slightest setback or irritation. Irritability can be a side effect of sleep deprivation caused by insomnia (or other sleep-stealing disorders). Concentration problems, brain fog, and cognitive and memory impairment. Many insomniacs report having trouble thinking clearly. Fragmented or incomplete sleep can interrupt your sleep cycles, making it difficult for the brain to consolidate memories and “clear out the cobwebs.” You may have trouble completing simple tasks quickly, and some people report “spacing out.” Hand/eye coordination and reaction times can also suffer. For all these reasons, insomniacs may actually be putting themselves and others in danger when drowsy driving or using heavy occupational equipment (like forklifts, or piloting an airplane). Physical pain. Sleep deprivation can lead to muscle tension and headaches, which can be painful and distracting. Many people with chronic pain also report insomnia or other sleep disorders in tandem with their symptoms. Sometimes one issue feeds the other, creating a vicious cycle of discomfort and poor sleep. Insomnia is a tricky issue. Other health problems can create it, but it can also be the root cause of so many concerns affecting the mind and body. If you suspect that you’re not getting enough sleep at night—or good enough quality sleep—your best course of action is to see a doctor and open up a dialogue about the reasons why. Suffering with a lack of sleep is not only unnecessary, it’s actively harmful to your health and longevity. If you feel you or a loved one is suffering from insomnia feel free to call Sound Sleep Health today at (425) 279-7151.